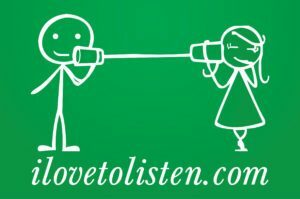 Our friends at Listen First Project are doing a tremendous work to mend the frayed fabric of America! The situation in the USA is also of great concern for everyone of us on the planet. Please have a look at what they are building and sign the Pledge! 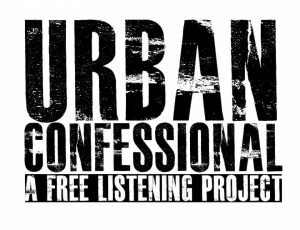 Our friends at Urban Confessional are recovering the lost art of listening! Born on the streets of Los Angeles, California, Urban Confessional began as a community of actors determined to challenge the status quo. Many people supporting the International Day of Listening have announced going in the streets all around the world on September 19 with a “Free Listening” sign. 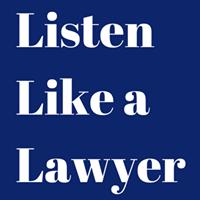 Our friends at Someone To Tell It To believe in the power of listening! 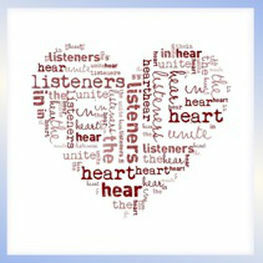 STTIT cultivates meaningful relationships through compassionate listening and trains others to do the same. Our friends at Nederland Luistert (The Netherlands are Listening) organized a great event last year on September 20 at the Grand Theatre Boekhandel, Breda, The Netherlands with music movies, speakers and a World Café. They created a whole month of Listening! We’re sorry if your name isn’t yet in this list. We’re tracking down everyone who participated to the IDL so far and those who are now planning or helping to plan something for this special Day. We plan to have a map with your name, location and what you did or what you’re planning to do. So people could reach you and participate to your event too. Help us to achieve this. Thank you!